Technology plays a role in every eyecare practice. But how big of a role it plays varies from office to office. Some practices embrace technology to the fullest and can't wait to get the next new gadget or software, while others are slower to adopt and adjust processes they have in place. 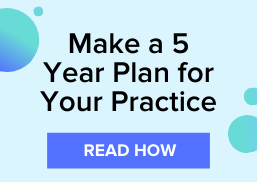 Wherever your practice falls on this spectrum, there are probably several different areas where you could make technology improvements in your practice. Today we want to look at some of our top articles from this year that talk about the role of technology in eyecare, and how it is impacting practices in all areas. Updating your software technology can be a great place to start. Your optometry software is likely used by everyone in your office and impacts all areas of your workflow. The right software should save you time, make you more efficient, improve patient satisfaction, and even increase your patient load. 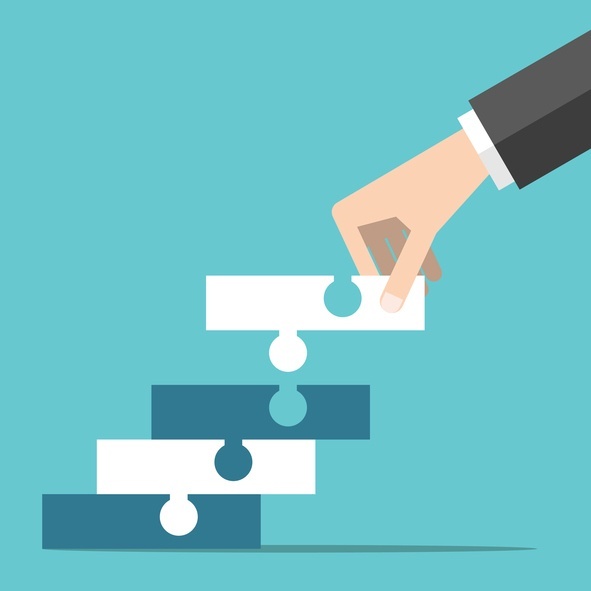 See how one OD has used modern software in his practice to maximize growth. Is Innovation Dead in The Eyecare Industry? Making changes and spending money on adopting new technology can be scary for any business. Learn how Dr. Kim Castleberry adopts and leverages new technology and how he is using telemedicine in his eyecare practice. While you don't have to take the leap into telemedicine yourself, his experiences might encourage you to take your own steps towards adopting new technology. Tablets can be a great tool in healthcare. They offer portability around the office, and help enhance communication between you and your patients. Whether your patients use them in the waiting room to fill out paperwork or if you're sharing patient education in the exam room, tablets can be an efficient way to deliever information. Sometimes it's worth looking outside of the eyecare industry for inspiration on how other businesses have had to change and evolve to keep up with the landscape of their respective industries. Here we take a look at Domino's Pizza and how they have embraced change and technology to go from a stock worth about $3 to a stock worth over $170. What's the Future of The Eyecare Industry? With disruption in the industry coming from all directions of online retailers and services, it's easy to wonder where the future of eyecare will go. And the future is bright, especially in your independent practice. With new technology and innovation happening across the board your eyecare practice can capitalize and take advantage of these new solutions and efficiencies to help bring the future of eyecare to new heights. Learn from more OD experiences by downloading the eBook, 12 Insider Secrets from America's Top ODs.